A portable, bright, highly reflective rental projection screen that will significantly improve the output of your projector. Get ready for a beautiful picture! This rental projection screen is very easy to set up and will fit in any car with backseats fold. Ideal for party, weddings and business presentations with a large audience. A portable, bright, highly reflective rental projection screen that will significantly improve the output of your projector. Get ready for a beautiful picture! 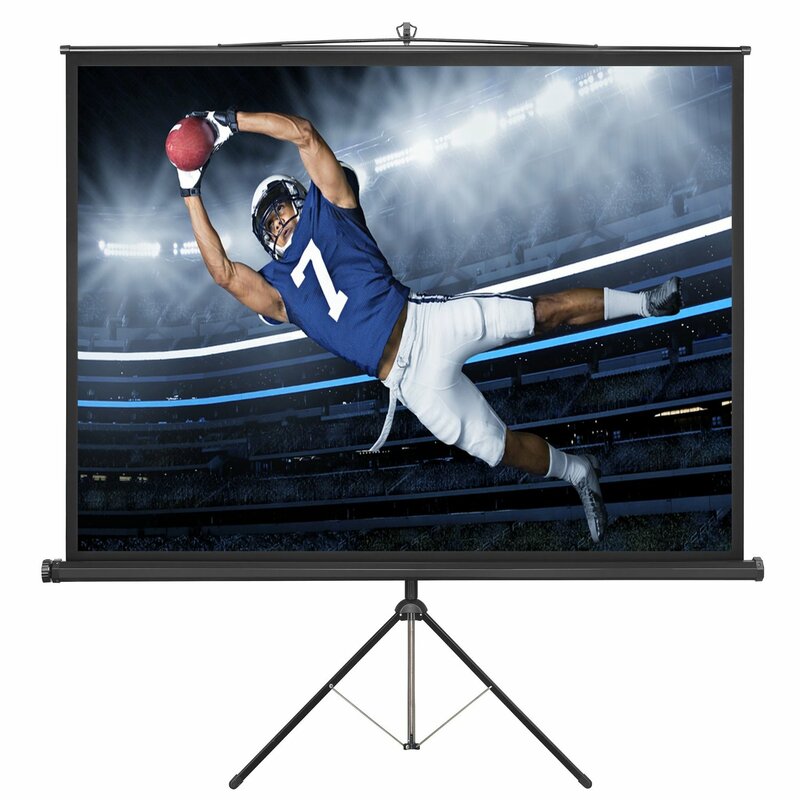 This rental projection screen is very easy to set up and will fit in any car with backseats fold. Ideal for party, weddings and business presentations with a large audience.